4.1 – We will only pass on information about you as an individual (as opposed to aggregate information) to third parties to enable us to perform services requested by you or with your prior consent. 4.2 – If you give your consent, we will pass your contact details to third parties who may then occasionally send communications to you to provide information, offers and services that may be of interest to you. 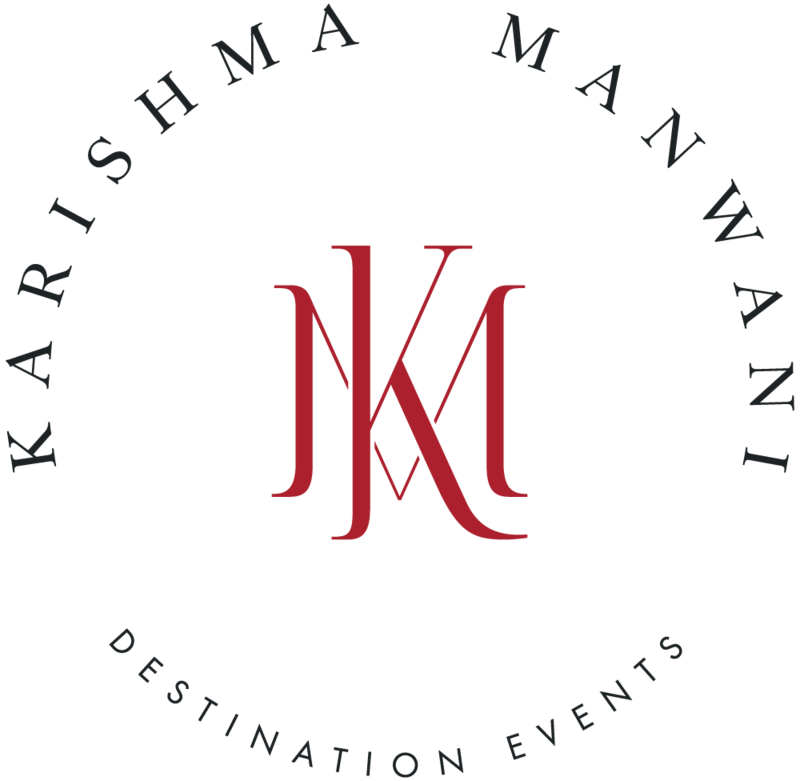 Karishma Manwani is registered with the Information Commissioner in the UK as a “data controller” in accordance with the provisions of the Data Protection Act 1998. Parts of and our billing process (which is transacted via [BACS]) are automatic and we may process your personal data as part of and the billing process. We will always let you have a copy of personal information we have about you, should you request it, and you may correct it if you wish. Instructions about how to do this are available from info@karishmamanwani.com.